Reducing Our Household Rubbish: The Zero Waste Approach may be the upcoming event you’re looking for. Haven Cafe is pleased to host a weekend session on zero waste living. - What is the zero waste movement? Why is waste reduction important? - How zero waste principles can revolutionise your perspectives on living and lifestyle, beyond your rubbish bin. - Innovative examples of waste minimisation policy, practice and thinking from around the globe, and how these might inform community-level waste reduction. - Tips for how you can reduce the rubbish in your life (including fun DIY household products, cosmetics, and other life hacks). This event is free; everyone is welcome. Free zero waste nibbles will be available after the talk - so stick around for a slice and a chat. 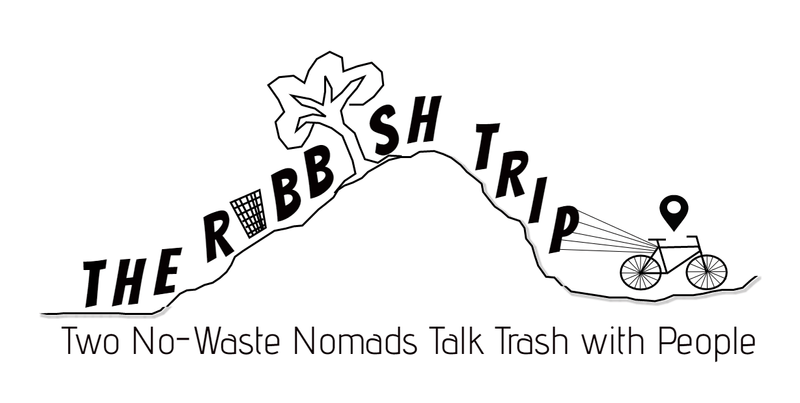 This talk is part of The Rubbish Trip's travelling project, taking the zero waste message around Aotearoa New Zealand. Follow them on Facebook for updates and upcoming events around the country!